Your grandchildren will likely find it incredible – or even sinful – that you burned up a gallon of gasoline to fetch a pack of cigarettes! ~Paul MacCready, Jr.
And cast your spittle in God’s face. from a Taoist…..as we wander the endless mountains and streams,filling our lungs with the breath of the forests,let us take comfort in being part of nature.For life has enough misery and misfortune. Philosophy reminds us enough of the transience of life. Give us the charm of the ephemeral, and let it silence all who would object. this is why we oppose gas drilling. You all need to look at the big picture. You all are worried about what drilling does take a good long look what we do to destroy the earth. Littering, smoking, chaging oil and other chemicals in cars, driving cars, etc. You can’t think drilling only destroys look at everything else. No one said drilling is the only negative out there. You are right there are many issues. 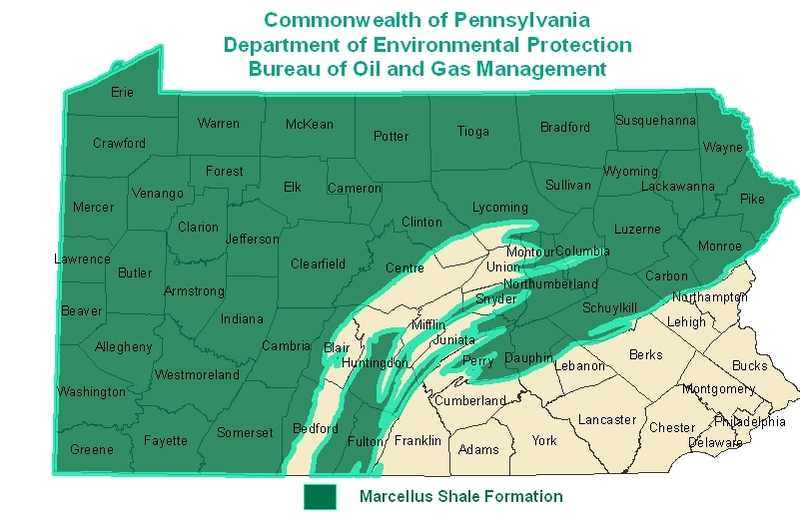 If you look back through this blog you will see the content often refers beyond the subject of gas drilling. What would you suggest? Sincerely, what would you like to see here?